Manikarnika has collected Rs Rs 47.65 Crore till now. 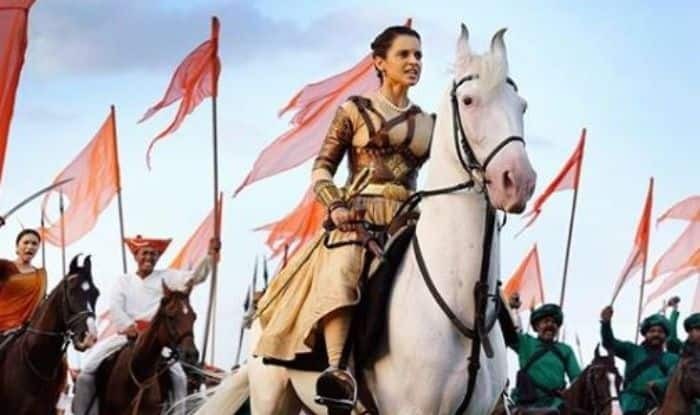 Kangana Ranaut starrer Manikarnika: The Queen of Jhansi is doing a wonderful business at the box office. The movie is based on the life of Rani Laxmibai and showcases her struggle for Independence. It earned Rs 8.75 crore on its opening day and witnessed growth on day 2 due to Republic Day. Manikarnika collected Rs 5.10 crore on Monday and the total collection now stands at Rs 47.65 crore. It is fighting the box office battle with Nawazuddin Siddiqui starrer Thackeray. He went on to say that Sonu Sood’s ouster from the movie was just to satisfy her ego. Manikarnika: The Queen of Jhansi is bankrolled by Zee Studios in association with Kamal Jain & Nishant Pitti. Along with Kangana, it also features Ankita Lokhande, Danny Dengzopa, Jisshu Sengupta and Atul Kulkarni. On a related note, the actress will next be seen sharing the screen space with Rajkummar Rao in Mental Hai Kya.